This year is likely to be one of great progress for Android with the operating system tipped to account for more than half of the smartphones shipped to Asia, according to a new report. 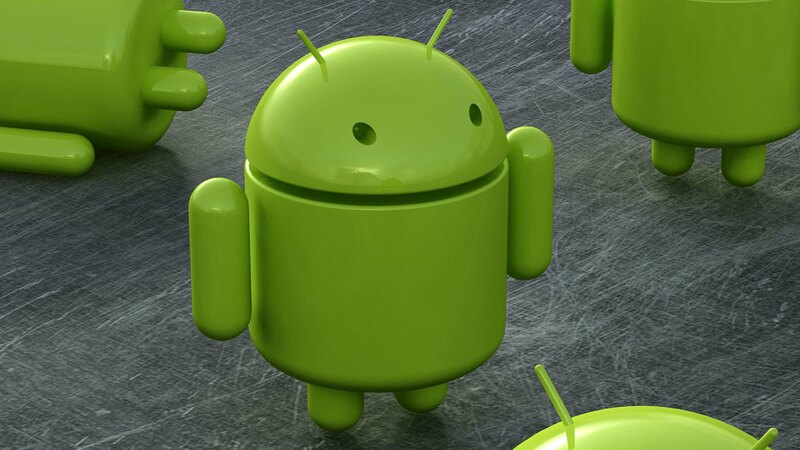 ABI Research is predicting that Android’s wide range of devices could see it dominate the smartphone genre in Asia, with estimates showing that the Google operating system could triple its numbers from 2010 and account for 54% of all smartphones shipped to the continent this year. The Asia smartphone market itself will continue to grow as consumer demand for smarter, more sophisticated devices increases. Overall smartphone shipments will increase by more than 40% to account for 24% of all mobile phone shipments in the region, according to the report. Of course, shipments do not represent end users and, on that subject, ABI is foreseeing that the growing telecom boom will see Asia’s total mobile subscription rate (including regular and smartphones) increase by more than 15%. Beyond the end of the year, it forecasts that the industry could continue to grow at a rate exceeding 10% per year for the next two years. The main benefactors of Android dominance would be Asian firms Samsung and HTC but a series of niche players in the low-cost market will also see increased demand, according to ABI. Micromax, Karbonn and G’Five are three budget device manufacturers it names, but equally there are a range of smaller firms that work with Android to provide affordable options in local country markets. It isn’t just smartphones that are growing in the region, Asia is “a hot spot” for tablets according to ABI’s Jeff Orr who goes on to predict that 7.8 million tablets will have been shipped in Asia by the end of the year. That’s an awful lot of growth, and a great number of predictions, all of which is driven by growing interest in sophisticated devices, the roll-out of 3G services in emerging markets and the explosion of affordable devices.